Dr. Posey completed medical school at Michigan State University College of Human Medicine. 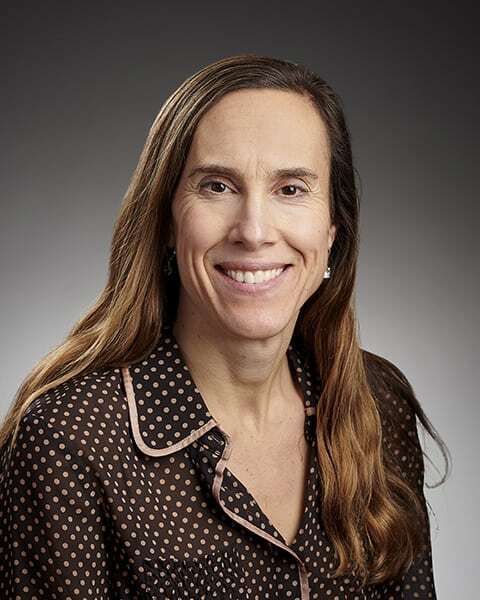 She went on to intern at Indiana University for one year before completing residency training at the Medical College of Wisconsin, and has been practicing general otolaryngology in Edina since 2001. She enjoys providing medical and surgical care for a broad array of ear, nose, and throat issues. Dr. Posey is on staff at Fairview Southdale Hospital and provides on call coverage at St. Francis Hospital, Fairview Ridges Hospital, and Ridgeview Medical Center in addition to operating at surgery centers including Centennial Lakes and Children’s Minnetonka. When not working, Dr. Posey enjoys spending time with her three children, fitness pursuits, being outdoors as much as possible, and travel.